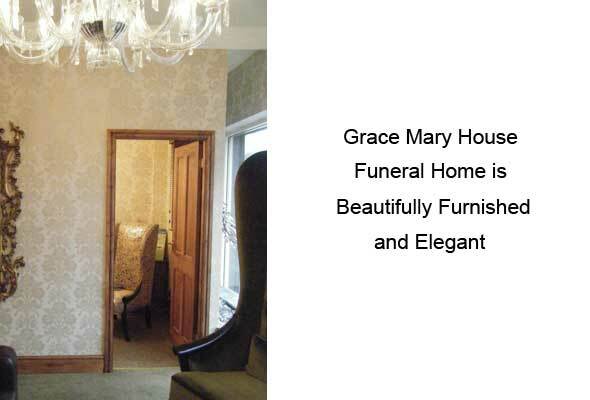 Our Funeral Home, Grace Mary House, was purposely and sensitively designed to serve you in your time of need, and sets the standard for other Sutton Coldfield funeral homes to follow. 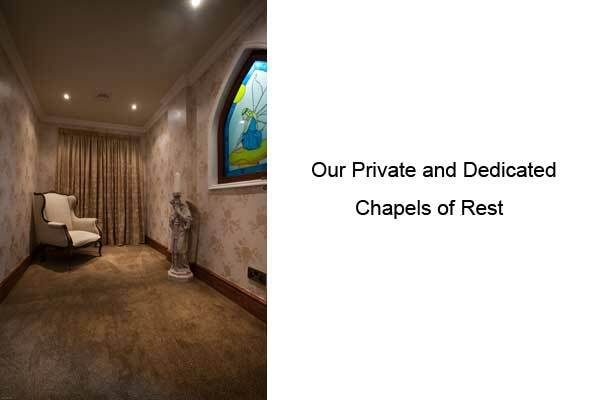 Our facilities here include a beautifully furnished reception area, private arranging room in which to discuss funeral details, dedicated private Chapels of Rest to visit your loved one and a large chapel which may be used for the funeral service itself for a Memorial service or evening private family visiting reception. 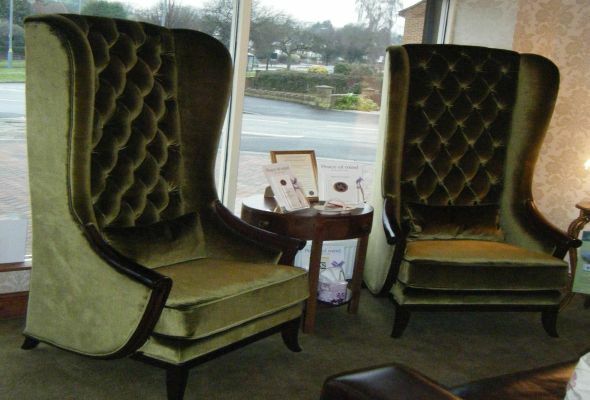 Many people have told us that one of the most important things we need to do is listen. 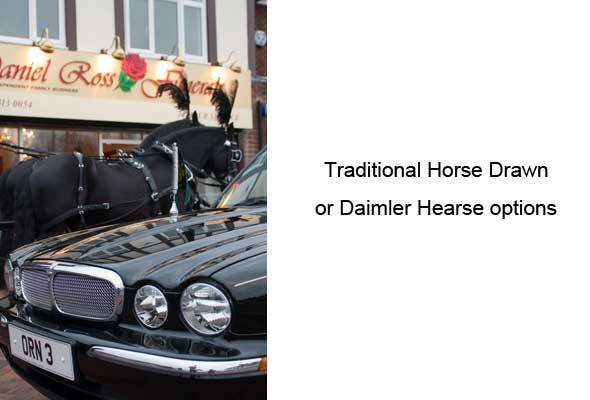 This is easier to do in private and it’s what we do well. 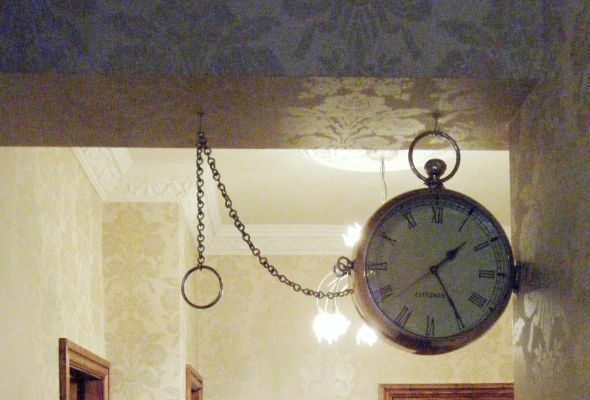 Our light decor has been done for a reason. 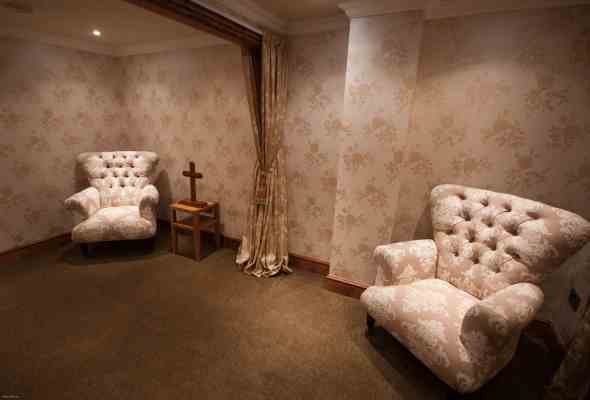 Mentally and physiologically people feel more comfortable surrounded by light colours, and, whilst visiting a funeral home can be upsetting, we have tried to make the environment as relaxing as possible. 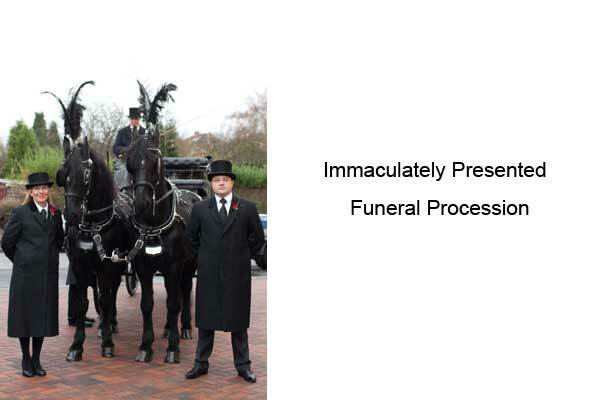 You can see our funeral home Grace Mary House in the slideshow below.